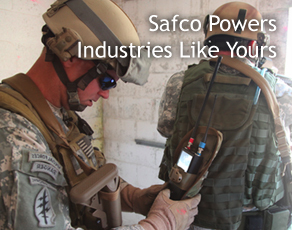 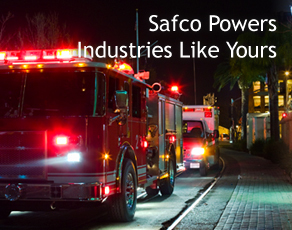 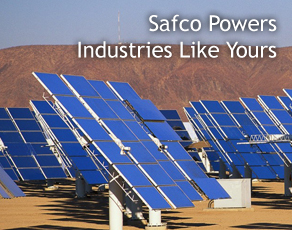 If you need assistance or would like to get more information about how Safco can help power your electronic devices, you may call us or use our contact form below. 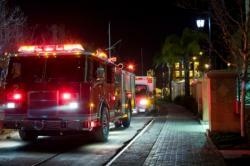 One of our specialists will get back to you within 48 hours. 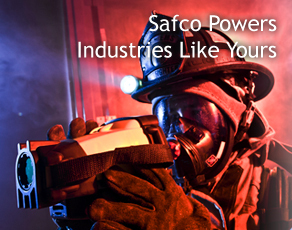 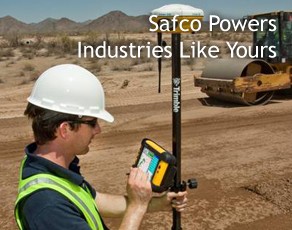 Safco representatives are available Monday through Friday from 8 AM - 5 PM CST.